Why should moles be removed? There are many reasons why we would like to remove moles including psychological ones, when the moles has aesthetically unattractive appearance, to reduce discomfort, when the mole is regularly injured (e.g. while shaving), or if disturbance is related to its localisation, when it is rubbed or pressed by clothes. Moles should be removed surgically due too much more serious reasons, i.e. if the mole is atypical and there is a risk of melanoma. 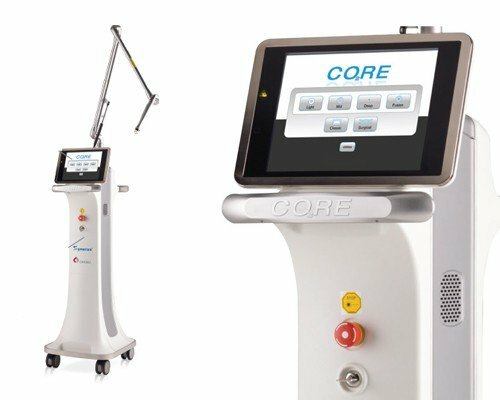 Why laser removal of moles is chosen? 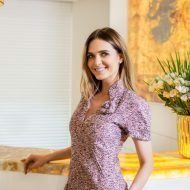 The rapid development of laser technologies which started in 1960-s allows resolving many skin problems by the use of modern advanced lasers, reaching quick and effective results without any surgical incisions, and avoiding sutures and long after-procedure periods. 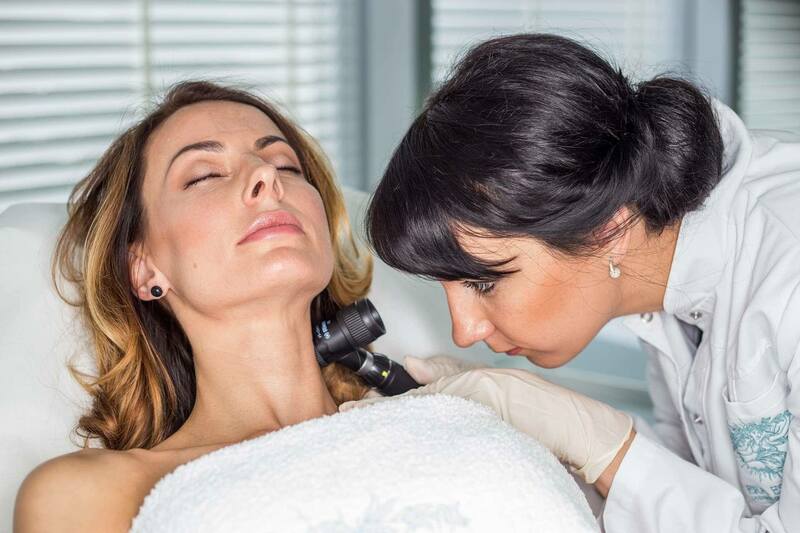 This method – provided that the conclusions of the examination performed by a dermatooncologist indicate that the mole can be laser-removed – give good results and is acceptable even for those who wish to remove moles on visible parts of the body such as on the face or in the neck area. How is the moles laser removal procedure carried out? In most cases, local anaesthesia is applied before removal of a mole. The laser ray is directed to the cells that form the mole. Those cells absorb the ray, and thus the mole fumes away from the skin surface, while the adjacent skin remains intact. After the procedure is completed, the doctor will explain how the skin should be taken care of at home. On which parts of the body can moles be removed with laser? Moles can be removed with laser on all parts of the body. One should take it into consideration that only those moles that are free of malignance risk can be removed with laser. The decision on the most appropriate treatment method should be made by the oncodermatology physician on the basis of the results of a thorough examination of the mole. The mole can be removed with laser if the results of a dermatoscopy and siascopy examination show no canceration signs and provided that the client wishes so. To read more about moles, please visit – Moles information page.